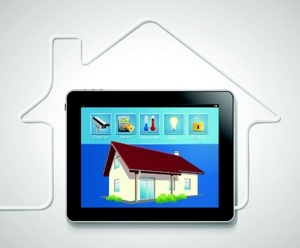 Comfort Air is a trusted home automation company serving Irvine, California, and surrounding communities. We offer installation of Home Automation and Indoor Air Quality so you can have remote control of your home's heating and cooling systems. 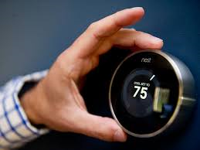 At Comfort Air, we offer installation and service of Nest Home Automation systems. You can make your home a smart home with one of the most respected home automation brands in the industry. Check with us first to see if Next is the right brand for you. If you're interested in indoor Air Quality or your home's HVAC system, call (949) 242-0780 today!